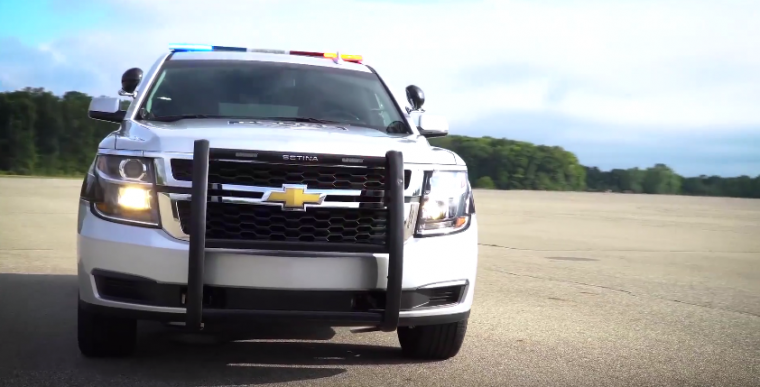 “Out with the old and in with the new” definitely holds true for the 2018 Chevrolet Tahoe Police Pursuit Vehicle (PPV). Chevrolet has just revealed the active safety technology that it will equip PPVs with for the new year. This feature employs a high-tech duo of a camera and radar to measure vehicles and other objects in front of the PPV. It then visually and audibly alerts the driver to these potential hazards. This perk uses gentle steering wheel turns to keep the PPV within lane lines, to help minimize the risk of a collision due to lane drift. This is perhaps the most exciting feature on the new protection package; never before has this technology graced a PPV. 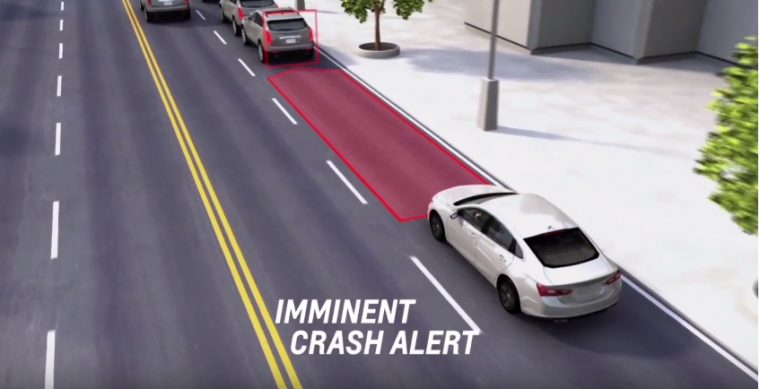 If the system senses an imminent front-end collision, it will automatically trigger the brakes on the vehicle. This feature will enable the officer behind the wheel to modify the pedal position to the most comfortable position, to enhance safe driving. Sensors in the driver’s seat cushion give the driver a sensory alert of which direction a potential threat is coming from, whether the hazard is a vehicle, pedestrian, or fallen road sign. 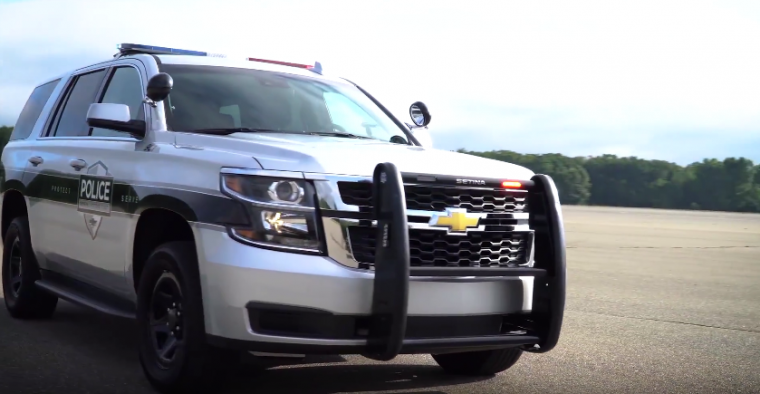 via GIPHYWe applaud Chevrolet for its prioritization of the dedicated police personnel that help keep all of our lives safer, both on and off the road.